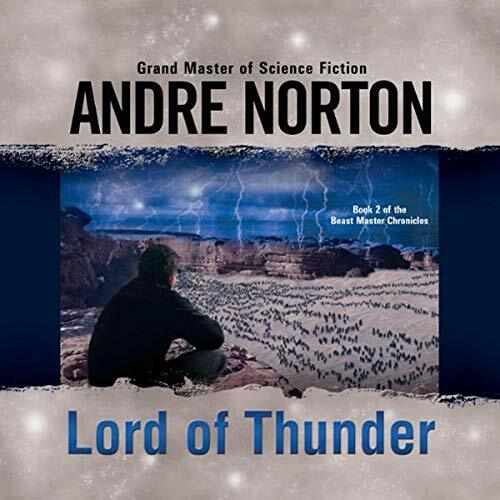 A fanciful tale by Andre Norton of a woman, her cat, and a down on his luck space traveler. Many had tried to rescue the treasure aboard a derelict floating in space, but few returned, and those that did weren't about to talk about it. Bat the cat can see things that humans can't, and he sees the unseen aboard the mystery ship. 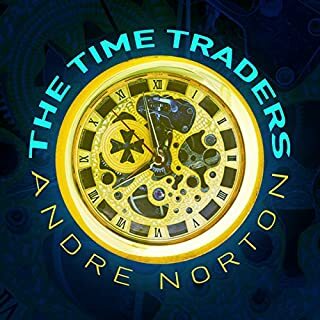 Travel along as Mike Vendetti takes us into the past, the 1950s, and visit their view of the future. very enjoyable and I had already read it! 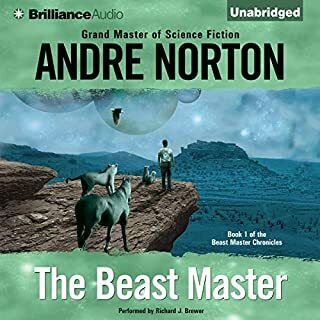 Storm's beast-master skills and animal partners are needed to unravel the mystery behind a huge gathering of indigenous Norbies. 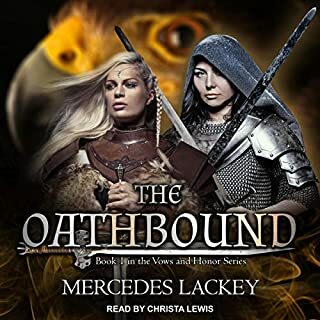 Only Storm and Logan Quade can penetrate the Norbie's clan secrets and discover what is behind the threat of an uprising that could destroy the tenuous peace between the colonists and the aliens who share the planet. 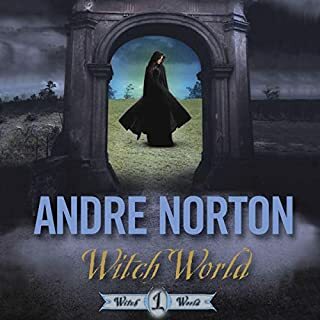 ©2010 Andre Norton (P)2010 Brilliance Audio, Inc.
2nd in the series, Andree Norton again writes with a clarity and ease. While entertaining it speaks of human emotions on another world, with exotic animals as part on your individual team, your friends, where you are not alone unless the unexpected, someone foreign even to a worldly traveler expects. 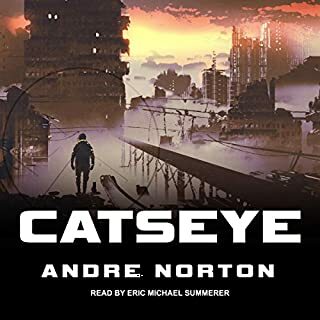 How I wish the rest of this series could be obtained by audible. Children of all ages move close to hear these stories that have previously been read to them since 1958 and are as loved today as the first time my father read it to me. Enjoy. This second book was the first I read as a lad and intrigued me with the reality of the impact of outrageous science from long lost civilisations on a mechanistic society, cultural sensitivity to indigenous locals who weren't quite as savage as they appeared and a love of animal companions. Storm whose grief from the loss of his history and family is a very believable motivation for the action. good book. good read. fast moving. action packed. expect the unexpected. i can't wait for then next story. this wasa great production. beastmaster rocks the house. I loved these books when I was a kid. 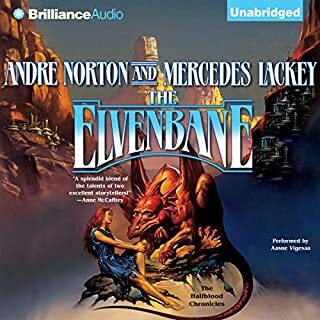 so glad to find them on audio book now.